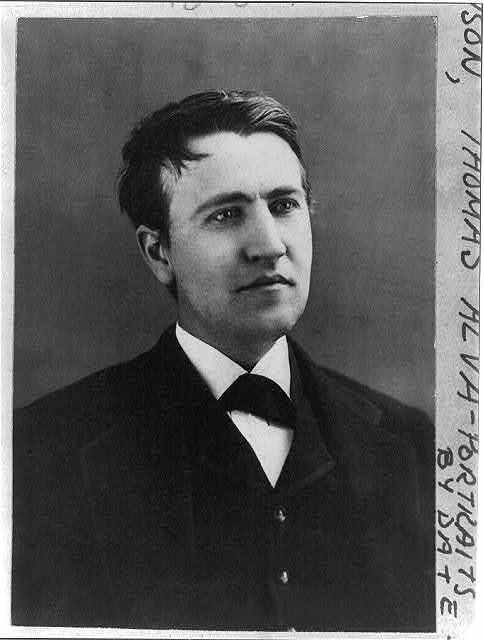 Thomas Edison, a leader of American innovation, was responsible for developing many modern devices. He created the first organized industrial research laboratory where he and a team of scientists and innovators brought to life home electricity, the light bulb, car batteries, movies, music players, and thousands of other innovations. Through a video and primary source activities, students will learn about Edison’s remarkable business of innovation and some of his 1,093 patented devices. 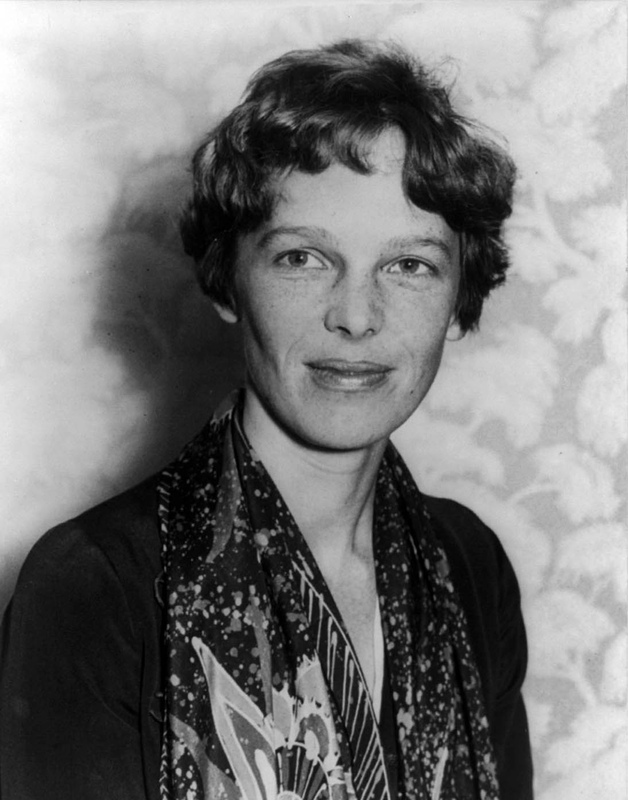 Amelia Earhart was a pioneer of early aviation, courageously flying airplanes at a time when the risks were high. Equally bold was her pursuit of a career as a woman in a non-traditional field. Through two primary source activities and a short video, students will learn about Earhart’s passion for flying and determination to succeed as a female aviator. Powerful orator and author Elizabeth Cady Stanton, along with Susan B. Anthony, co-founded the National Woman Suffrage Association, an organization dedicated to obtaining equal rights for women. Stanton’s ideas about religion, divorce, and labor were radical for her time. By watching a short video and engaging in two primary source activities, students will explore the need for social change, as well as its inherent challenges. View the full Lesson Plan. During the struggle for civil rights, several leaders rose to prominence, seeking the best solution to the longstanding marginalization and disenfranchisement of the black population in the United States. Malcolm X became a powerful voice in this movement, especially for the poor and victims of racial violence, bringing pride and power to his people. 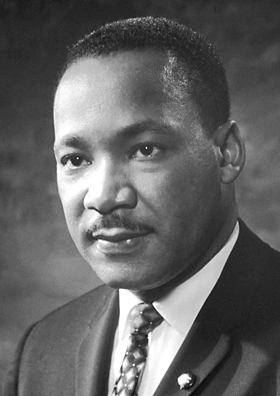 By watching a short video and engaging with two primary sources, students will examine the life of this inspiring, controversial, and dynamic leader. Migrant farm workers in the United States were exploited routinely by the agricultural industry, which forced them to work in unsafe conditions for little pay. They had no political representation or advocates until Cesar Chavez established the United Farm Workers, the first successful union for farm laborers. Students will watch a short video and examine two primary sources in order to understand how Chavez was able to successfully organize a movement among some of America’s poorest and most oppressed workers. No one could have predicted the modern relevance of the teachings of transcendentalist author and philosopher Henry David Thoreau. At a time when slavery was still commonplace and new technologies, like the telegraph and the railroad, promised a radical change in the ways people worked and traveled, one man demanded freedom for all and cautioned against reliance on material possessions for fulfillment. By watching a short video and engaging in two primary source activities, students will explore the philosophy, writings, and impact of Henry David Thoreau. After escaping from slavery in 1838, Frederick Douglass went on to become a prominent writer, orator, and abolitionist in the years leading up to the Civil War. This video is a part of a lesson plan including two primary source activities and a short video: understand how Douglass stood firm in his beliefs and rose to prominence, and explore the importance of literacy in his life. Read the full Lesson Plan. George Washington Carver was a world-renowned American botanist who devoted his life’s work to helping farmers successfully grow their crops. A lover of nature with a keen intellect and desire to help people better their lives, Carver used his knowledge to make American farms flourish, which helped the nation as a whole. By doing two primary source activities and watching a short video, students will explore the life of science and innovation led by George Washington Carver. In the second half of the 20th century, racial tensions rose in the US as African Americans began to challenge unjust laws that supported discrimination and segregation. This movement found its leader in the patient and inspiring minister, Dr. Martin Luther King, Jr. Students will watch a short video and engage in two primary source activities in order to explore how King’s deep-seated commitment to nonviolence contributed to the expansion of social justice in the United States, particularly for African Americans. 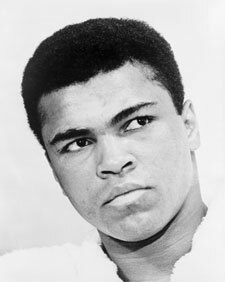 Muhammad Ali, considered one of the greatest boxers of all time, fought not only within the boxing ring but also as a vocal advocate for civil rights and other causes. Ali earned the world heavyweight championship three times, despite being banned from boxing for three years for his resistance to serving in the military which he felt served only White interests. By watching a short video and engaging in two primary source activities, students will examine the career of this tenacious champion. At the height of the Age of Enlightenment, Benjamin Franklin accomplished great works in countless fields, including science, politics, and media, becoming one of America’s most prolific Founding Fathers. Through two primary source activities and a short video, understand how Franklin embodied Enlightenment values, and used his talent in writing and printing to have his opinions heard and help shape the world. In January 1776, Thomas Paine published a document that sparked the American fight for independence from England. His political pamphlet, called Common Sense, showed the colonists that they could be free from the tyranny of a king by creating an independent nation where they could justly and fairly govern themselves. By watching a biographical video and engaging in two primary source activities, students will encounter the ideas, writings, and impact of Thomas Paine. Click here for the full lesson plan. In this lesson, students will learn about Harriet Tubman’s courage in the face of enormous risks. After watching a biographical video, students will examine a photograph of Tubman and read a letter written to her by Frederick Douglass. The lesson asks students to compare Harriet Tubman to modern-day women and girls who have similarly confronted great risks to help others. After the Civil War and through the Civil Rights era of the 1950s, racial segregation laws made life for many African Americans extremely difficult. Rosa Parks—long-standing civil rights activist and author—is best known for her refusal to give up her seat to a white bus passenger, sparking the Montgomery Bus Boycott. Through two primary source activities and a short video, students will learn about Parks’ lifelong commitment to the Civil Rights Movement.